How else do I start, except to give the work the credit it deserves. This is what a first offering should do: reassure the listener of the magic that is and the ones yet to come. There is something about Simi that triggers the passion I have towards her songs, and that’s her ability to find strength in the supposed weakness that lies deep in her lungs. As meek as her voice is, she has a way of buying attention with genuine fluidity and innocence. However, artists of her kind are mostly flat in their art. Dynamicity is a feat somehow unattainable because not all genres of music fit into soft approaches and this is why fans with higher expectations would say she could have done a bit better. embedded in the tracks. A work of art should always reflect the artist’s being and ”SIMISOLA” is enough mirror for whoever seeks the knowledge of who Simi actually is. Ask me a thousand times, I’ll tell you no other song by Simi would take me on a mystery ride like “Remind me” did, even though “Love don’t care” tried attaining the feat. It got to a point I thought I was listening to Adele because I could see a didactic mix of poetry and music coupled with a mind-driven melody. She was able to masterfully teach the exact meaning of love using her flaws as reference. She succeeded in depicting how an average man loves and the errors therein. Sometimes the relationship we have with people we are either distant from or not related to in any way shows our definition of love. The attention we give to strangers and the less privileged explains what our heart is made of. I wonder how tough the beef between Simi and Angelina whom I suppose would be one of her boo’s side chick is. She was well tuned in her delivery and that gives an impression that she wasn’t just being fictitious. The emotion that trailed the lyrics, as well as the vocal, is too honest to be a work of fiction. Her decision to exclude Falz and feature only Adekunle Gold tells me something. The songstress could have left some loopholes thus allowing her personal life influence her music career. She might be trying to convince her fans again at defining what relationship she has with Falz. A larger percent of her songs that indeed made waves had Falz’s rap in them so her decision I will say is not justifiable even though her liberty cannot be questioned. 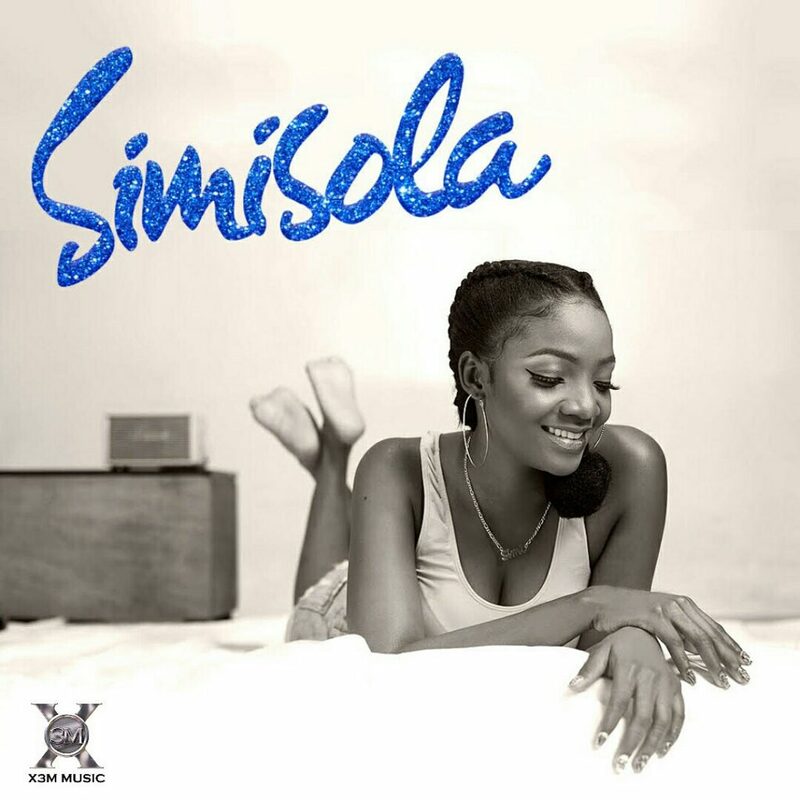 Simi’s album, SIMISOLA, is Originality at it’s peak. Micheal Ace is a writer and poet from Ibadan, Nigeria.